If you are looking to purchase health insurance coverage in Oregon for the 2018 year you must see if you are eligible for special circumstance enrollment, as the normal time period for the 2018-year has expired. Be sure to check as soon as you can with healthcare.gov, as your timing may be limited even if you are currently eligible. If you find out you are eligible take the next necessary steps, otherwise, you may learn a very expensive lesson that cannot be repeated for the sake of your health and your wallet. It is mandatory to have health insurance in Oregon. Should you not have medical coverage, you will have to pay a substantial fee when you file your taxes for the year. It’s over 600 dollars per adult and over 300 per child, so best get coverage as soon as you can. One of the most important things while in the process of obtaining a health insurance Oregon policy is to research the health insurance company to make sure they have a positive reputation and is stable financially. One great company you and your family can count on is American Insurance Company. 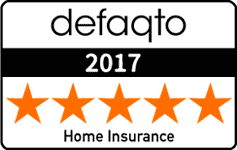 Find out more information on how they may assist you in finding the best coverage based on your unique set of circumstances and needs. You can contact American Insurance online or through the telephone. Another tip to keep in mind while in the process of finding a health insurance plan is to request multiple quotes from different health insurance providers and several health insurance plans. This will allow you to compare and contrast your options side-by-side and then you can make a practical decision. As plans can drastically change depending on company and what is included and covered, getting a quote with the information laid out in front of you can make the sorting process easier. Make sure you read the health insurance plan all the way through before signing anything. Should you not understand something, ask and get the clarification you will need prior to making a final decision. 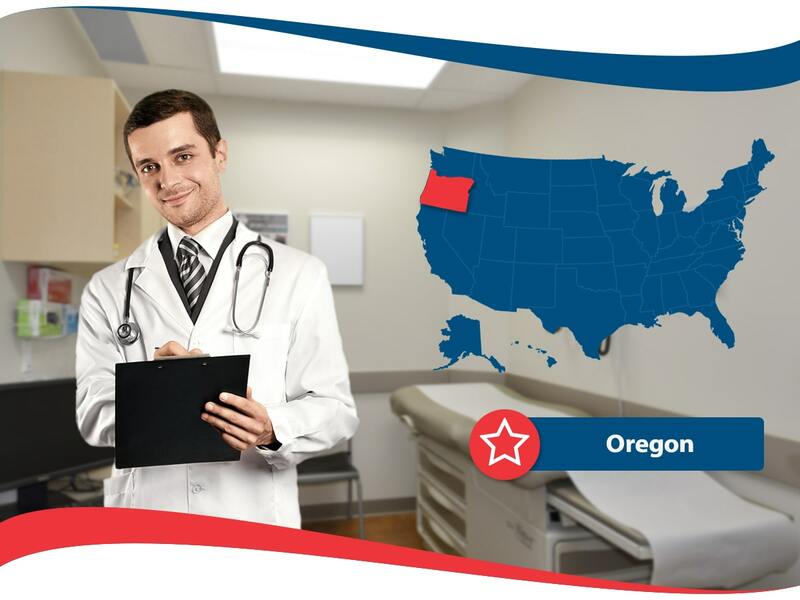 Trained agents are the skilled professionals in the medical insurance industry and have the knowledge base to answer most Oregon State related questions as well as general health insurance questions.